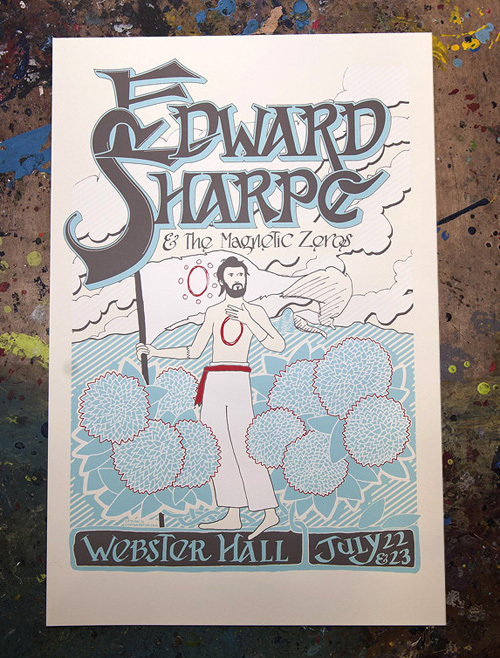 I designed a poster for the band Edward Sharpe & The Magnetic Zeros for their show at Webster Hall on July 22nd. 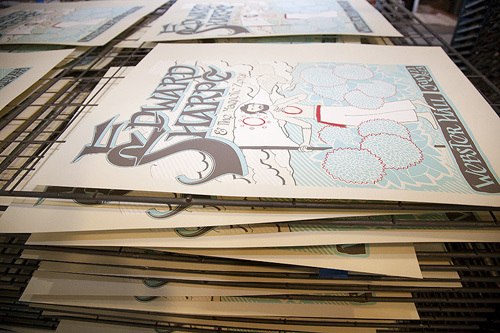 It is a 4-color screen print, 18″ x 25″, edition of 100, on soft white mohawk superfine paper. 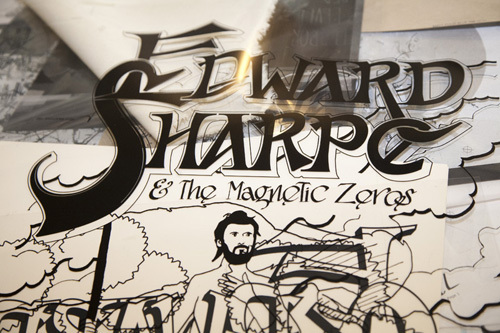 They will be available for sale at the show and a limited quantity will be available in the Copter Design Store after the show.